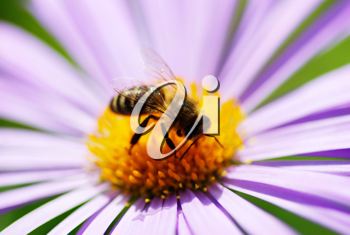 Combining flora with fauna, today's Floral Friday photos is a lovely macro shot of a bee on an aster. I love the idea of running barefoot through a field of daisies. 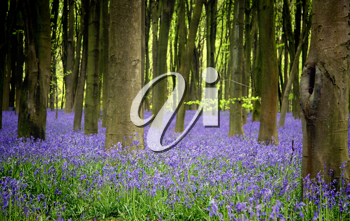 This beautiful picture of bluebells in an English forest looks like the perfect place for some quiet reflection instead.